Welcome to the exclusive offering at Lindenvale in McMurray. Lindenvale is offering 2 unique homes for the most discernible buyer. If you are looking to be in the award winning Peters Township School District before the holidays, than this is a must see! Conveniently located off of E. McMurray near Valleybrook, there is easy access to the Montour Trail, Starbucks, the amazing local grocery, Heislers...and much more. 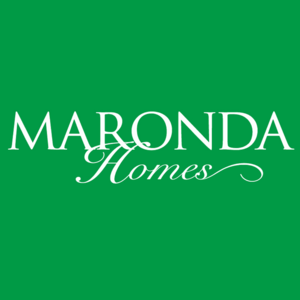 Contact Maronda Homes today to schedule your exclusive tour. These are the only two Maronda Homes in Peters Township, so don't wait and make one of them your new home!